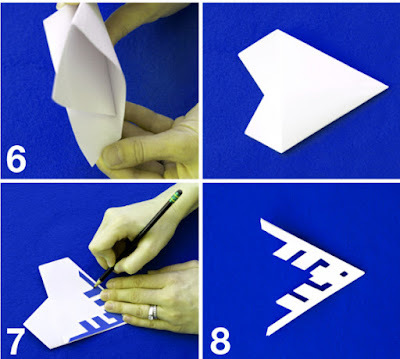 Cutting snowflakes made easy. 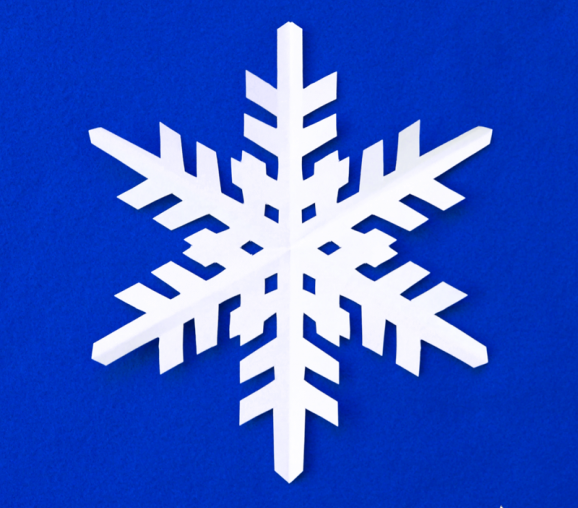 The easiest way to make a perfect snowflakes. 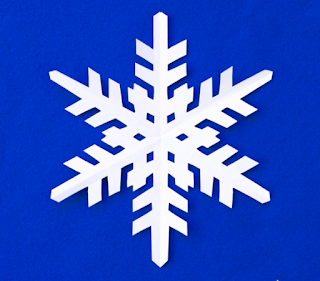 Today I want to share the method I've learned about cutting perfect snowflakes. Most of us really love snowflakes. We love to hang them in our window or use it as a decoration in a party. 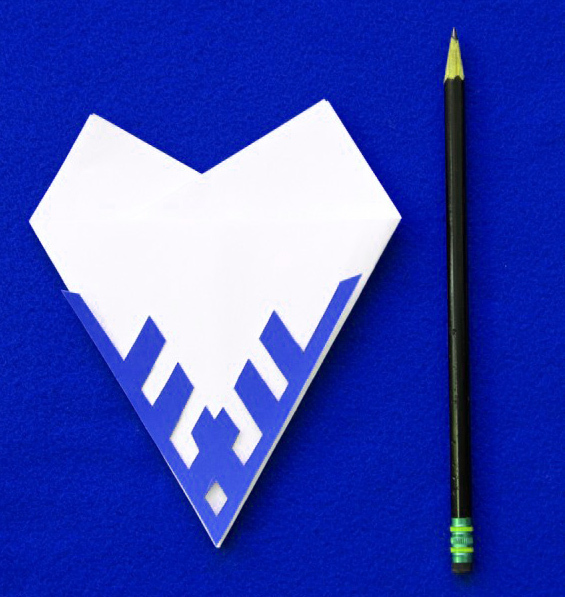 I have another post about printable snowflakes if you want the origami style of doing it. Instructions how to cut easy snowflakes. In this tutorial we gonna use two techniques, cutting and tracing. Step 2. Prepare a paper of your choice (Card board, Regular printer paper) and trim it into 8.5 x 8.5 inches. Step 3. 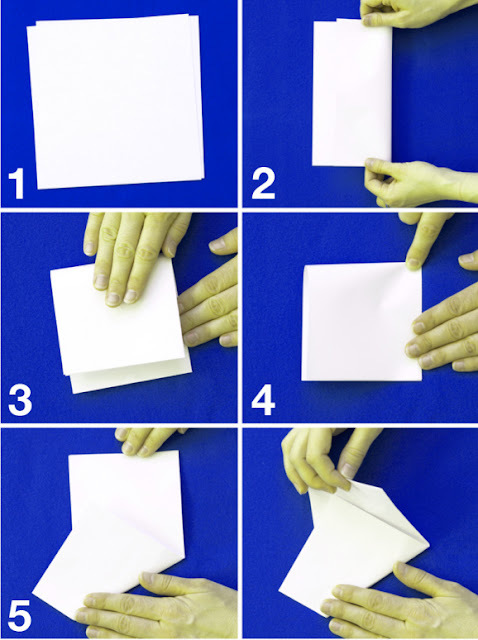 Fold the paper by following the instructions below. Step 4: Trace the downloaded template into the folded paper. See photo below. Step 5: Cut the paper using cutter blade. Enjoy and share your work!